We are looking for dependable professionals this winter season! Expand your business year-round by partnering with us to service our large, quality accounts. Fill out the form below to inquire about partnering this winter! Please include all equipment. 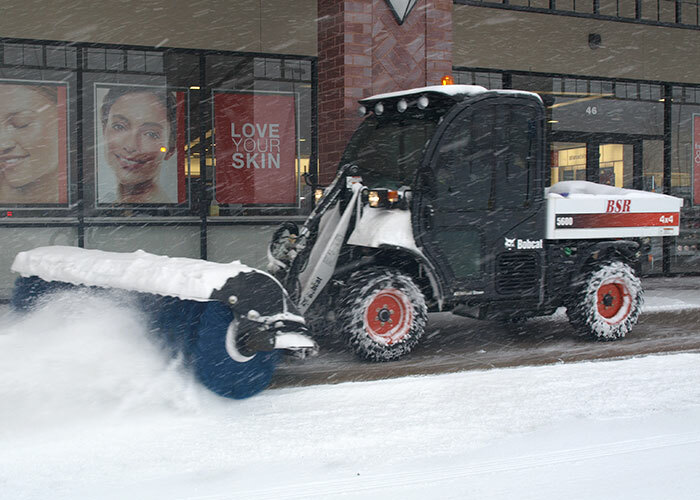 If it is not snow-ready, we can help!